Jorge has an Associate of Science degree in Computer Engineering and extensive training in Savant and Lutron products. He employs his vast experience as an Engineer daily with clients and colleagues. 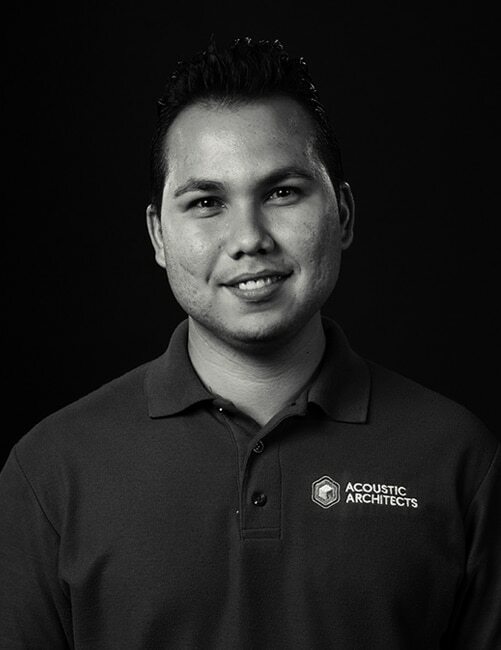 Jorge’s team members call on him often for advice, and he enjoys being a mentor when needed. What is your favorite mobile app? What is your next travel dream?